House prices continued to rise in August, with the Land Register confirming that the average UK home hit £177,824 – an increase of one percent over the month - or £1,761. The boom was even more pronounced in London, with the average price now standing at £467,070. 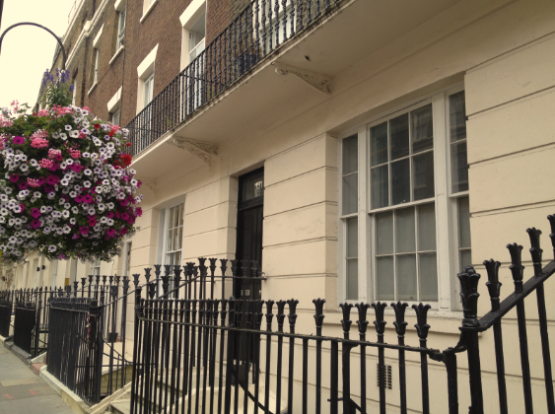 This means that Londoners saw their properties rise in value by £12,279 on average – or 2.7 percent in August. The figures show that London’s market has consistently broken away from the rest of the field, with prices soaring at double the rate of the rest of the country. The Land Registry numbers are based on actual house sale prices and are viewed as the best measure in terms of where prices are. News from the other indices has been more mixed – but have generally shown house prices increasing. Property data firm Hometrack, is an exception to this – it claimed that prices were flat in September. However, the Land Registry is yet to record any such flattening. From March 2013 to June 2013 there was an average of 59,556 sales per month. In the same months a year later, the figure was 71,426.